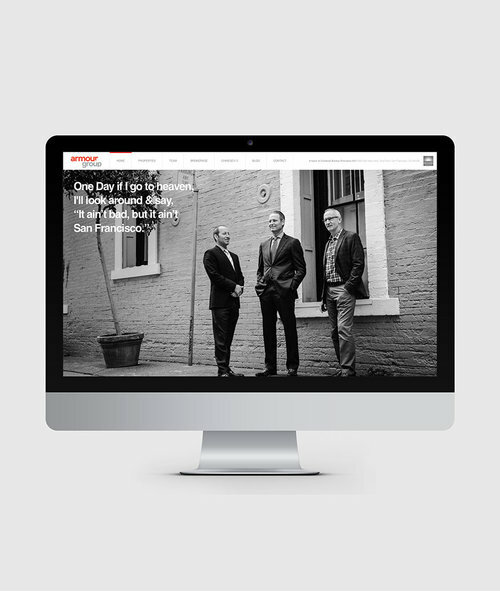 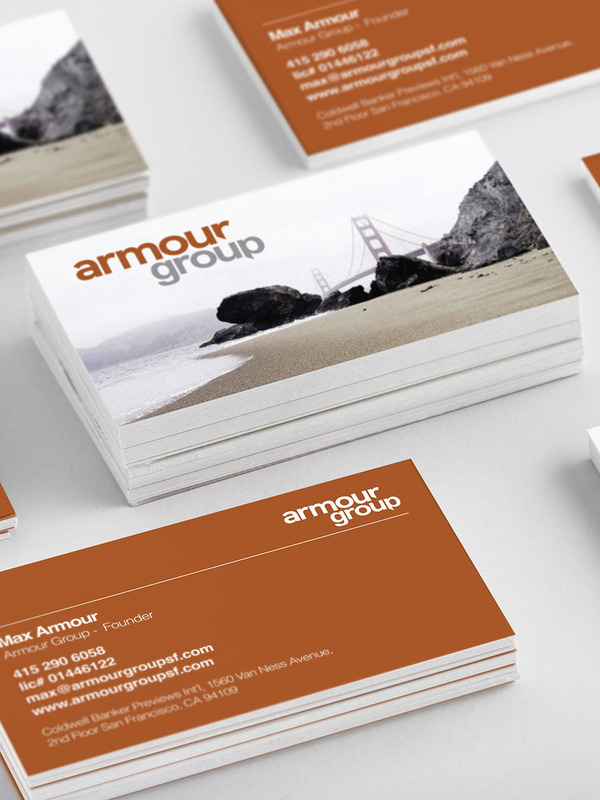 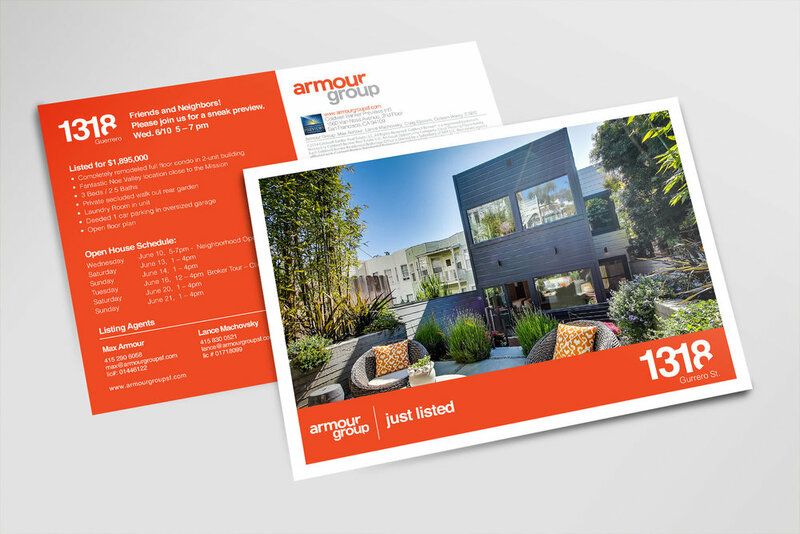 In addition to their brand identity and website, the Armour Group team wanted every piece of marketing that went out to be be seamlessly integrated into their signature look. 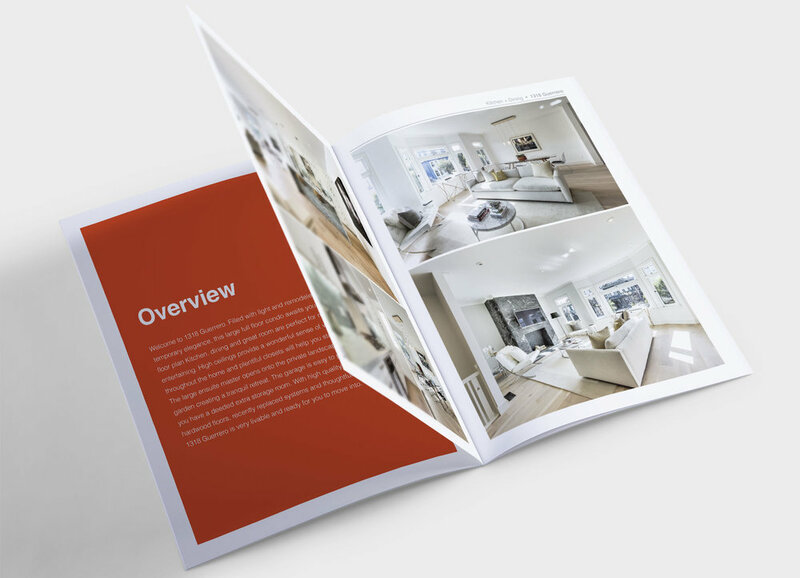 For their property marketing package we created a standard set of print materials that could be produced quickly and easily in house but still had a big visual impact. 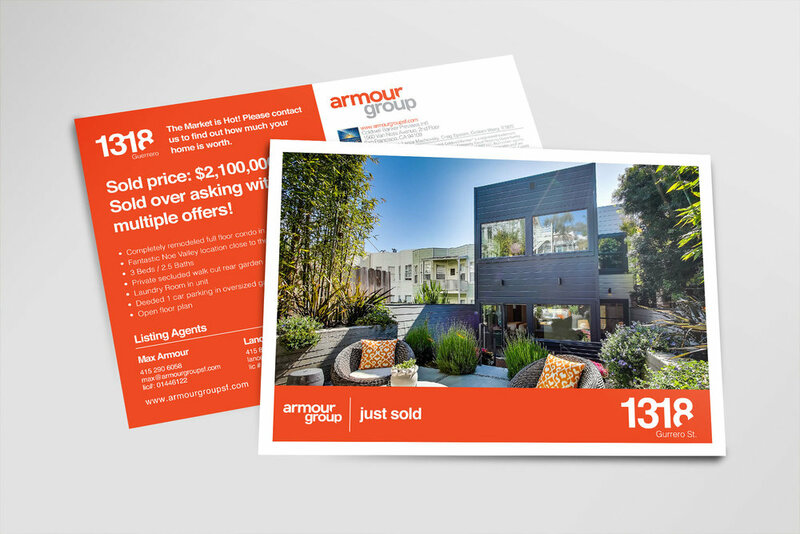 We translated this same aesthetic to every type of outreach including their email blast, newspaper and banner ad's, social media and mailings. 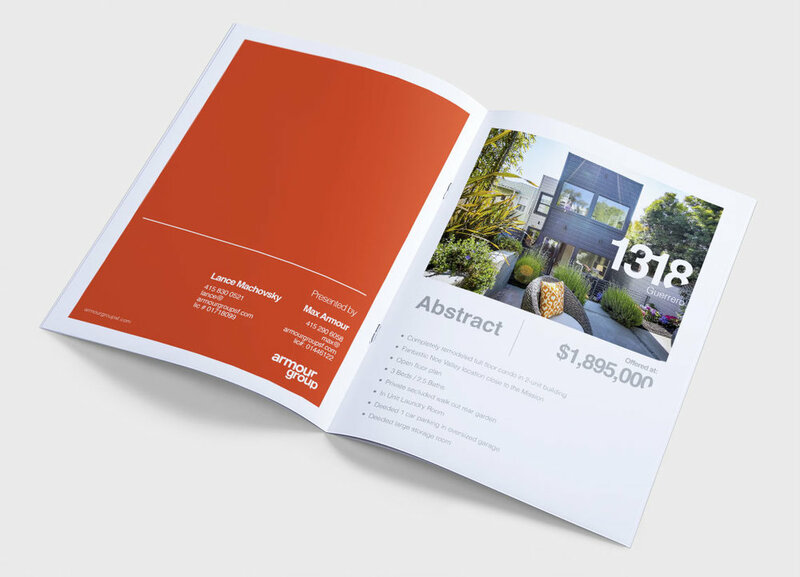 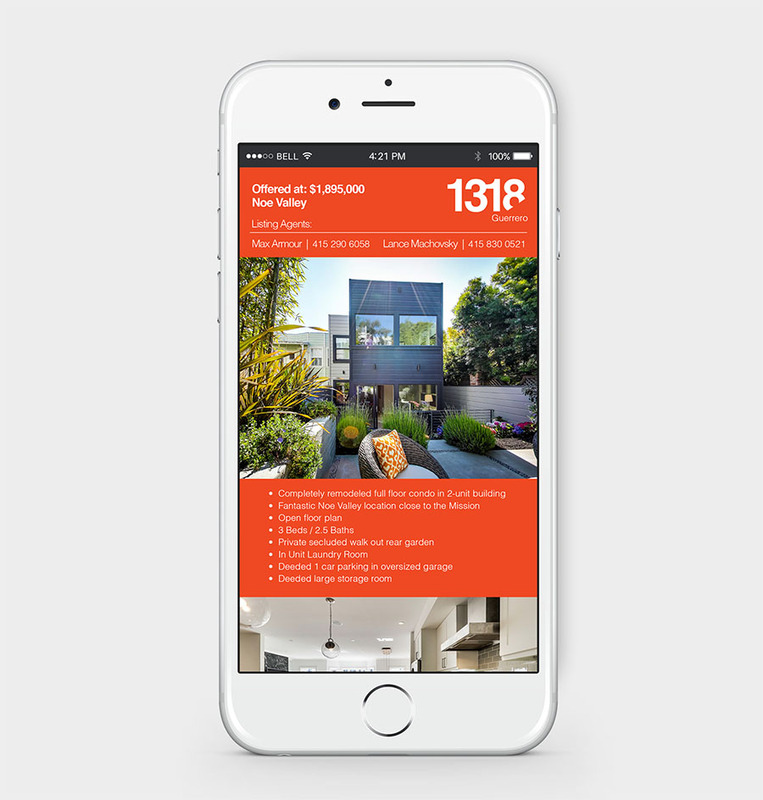 This consistency and repetition helped them cement their brand very quickly in the Bay Area real estate market.